The heirs of Antoni Tàpies (1923–2012) recently consigned a rich collection of works to the Fundació. These artworks include pieces by Antoni Tàpies from the mid-1940s to the late 1980s as well as work from a variety of twentieth century artists. 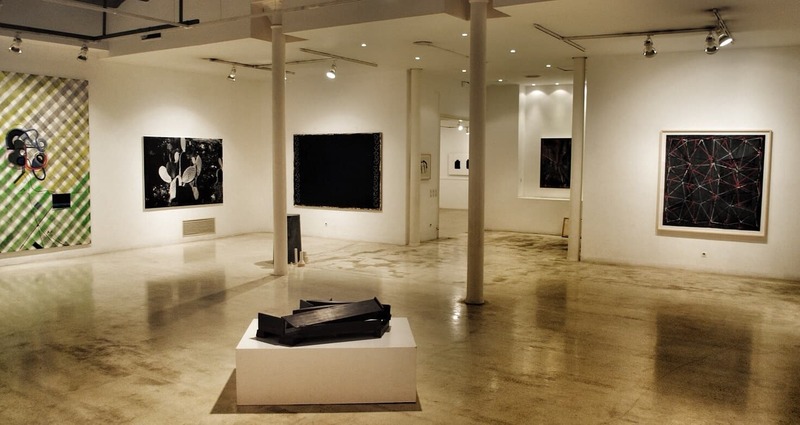 Since Galeria Joan Prats gallery opened in 1976, it has been among the leading galleries in Barcelona in showing international contemporary artists.